When an elected president of a democratic West African country begins to issue threats against those in society who are appointed to police the conscience of those in power, then serious questions must be asked about where the country is heading: A dictatorship? The peaceful ending of Sierra Leone’s brutal 10 year civil war, did not happen by chance. It was a struggle – a painful and long struggle for the peace loving people of Sierra Leone, who had been brutalised by tyranny. It came to an end largely because of the efforts of the few very brave and courageous men and women, who stood up against the tyrannical dictatorship of Foday Sankoh’s RUF, Johnny Paul’s AFRC and subsequent interregnums demanding the return of Sierra Leone to democratic rule. Those few brave men and women sowed the seeds of the democracy and freedoms that we enjoy today. More importantly, they laid down the foundation for the civil liberty upon which today’s civil society movement can grow and flourish. But sadly, that liberal democratic foundation is now coming under serious attack from an APC government, not remembered for its democratic and civil liberty credentials. 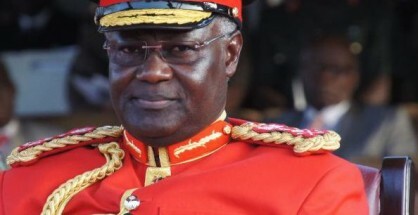 Late last week, president Koroma issued threats to get tough with civil society groups and individuals who dare to question his poor governance record. 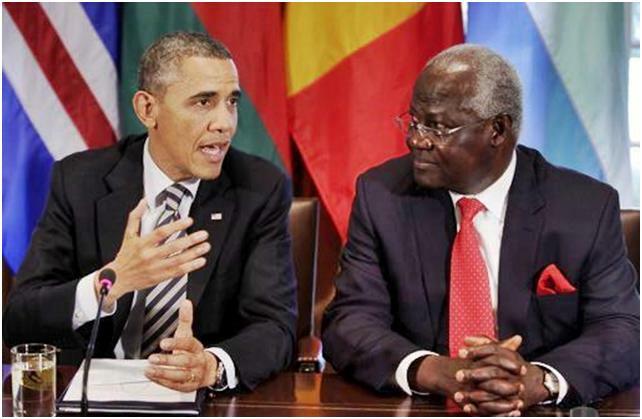 There is an irony here, because if one should read Obama’s speech in the context of what is happening in Sierra Leone today, one could be forgiven for asking whether Obama had done his homework, or perhaps at the time thought it necessary to massage Koroma’s bloated ego for political reasons. Obama is backing the wrong horse. Clearly, what history has taught the people of Sierra Leone about the ruling APC party, is that, their communist dictatorial ideals and tendencies are always hidden behind the façade of the false ‘liberalism’ they pretend to portray to the international community. What crime has the civil society movement in Sierra Leone committed to deserve the draconian threats meted out by State House? None whatsoever, other than to point out the policy failings of the Koroma government who cannot be bothered to achieve the minimum standards it had set itself as an elected government. In a similar vein, just a few months ago, State House operatives issued threats to arrest and imprison journalists publishing stories which those occupying State House find distasteful. The government says that its greatest achievement since taking office in 2007 is infrastructure development. They point at the roads and highways which are now full of potholes and dangerous footpaths as their achievements. In the last 5 years, hundreds of millions of dollars have been borrowed by the government to pay for what are supposed to be good quality road networks across the country. But the results are shocking, and this is what has attracted the anger and frustration of the civil society groups, who are now demanding answers from the government. Road construction contracts are poorly managed by ministers and government officials, who have very little knowledge and understanding of the technical specifications proposed by the construction companies. In far too many instances, the contractual relationship between ministers and the construction companies is compromised because of contract kickbacks received by ministers and senior officials. Hence, road construction works are seldom completed on time, on budget and with the expected quality. Shoddy standards of work and less than satisfactory contract performance are the benchmarks with which government spending programmes are measured. After spending millions of dollars on the Wilkinson Road dual carriageway in the west of Freetown just over a year ago, already it is beginning to show signs of ageing with potholes rendering the road unsafe. In the rainy season, the road is transformed into a shallow muddy lake as the poorly constructed drainage system overflows. This is also true of most of the roads claimed by the government to have been improved, as most of the funds received for maintenance and construction have been misappropriated, and contracts poorly supervised – if at all. Even the road leading to the presidential residence at Hill Station is looking more like a narrow country lane with potholes that are likely to soon become craters. 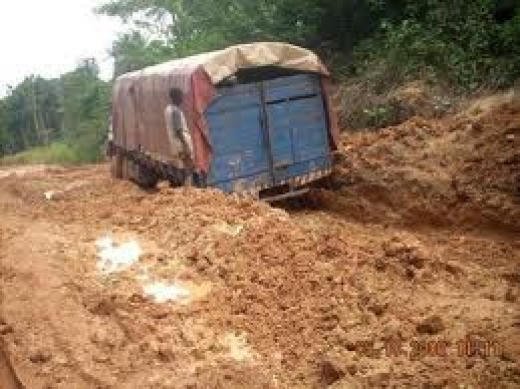 Obviously, the people of Sierra Leone are being short-changed, and that is the reason why the civil society groups are up in arms, demanding that the government do more to improve the condition of the roads, and more importantly – the quality of life of the people. Is that the crime, which according to the government, the civil society groups have committed, warranting a strong warning to desist or face the consequences? So where is Sierra Leone heading? “Governance is a process that calls for the collective involvement of people. Without the active participation of the governed, the governors will find it difficult to have a complete run of state affairs. There is always this synergy between the two, in any given state. But logically again, the masses have a moral and societal duty to support those elected to administer the affairs of state. Failure to do so would be interpreted to mean, an indirect display of disloyalty to the state machinery. “There often would be demands and expectations from the masses and in some cases through people who profess to take the podium on behalf of the masses-civil society. But in the process, giving unrealistic expectations may sound suspicious and in some instances, having disturbing undertones. The state (government) can’t be coerced into an unimaginable action by a certain few.” (John Baimba Sesay – Information Attaché, Sierra Leone Embassy, China). 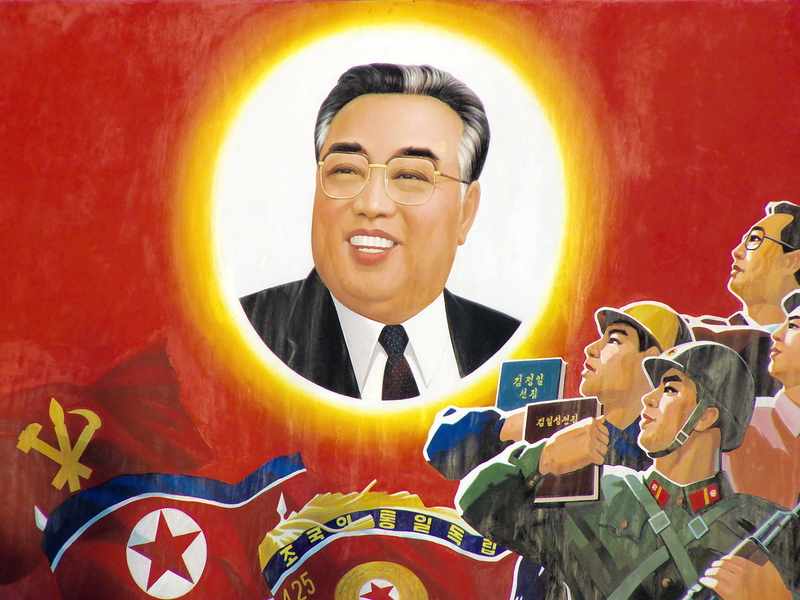 History teaches us that in the 1970s and 1980s Sierra Leone, under the APC despot – president Siaka Stevens, the only civil society groups in town were members of the ruling APC party, sponsored by Kim Il-Sung’s North Korea and Mao Tse-Tung’s China – all singing and chanting from the same ‘Red Book’. Today, we see the same despotic rhetoric from the younger generation of APC comrades who regard any form of dissent and opposition to the government as coming from “the enemy outside the door”, subversives and enemies of the state. The country’s main opposition party – the SLPP, in response to the government threats, is reported to be calling for the government to apologise to the people of Sierra Leone for its threatening posture towards the civil society groups. But why has the SLPP waited this long before apparently commenting in one of the local newspapers? Where is the press release by the SLPP denouncing the government’s action, and showing its support for freedom of speech and civil liberty enshrined in the country’s Constitution? Where is Sierra Leone heading? A one party state? 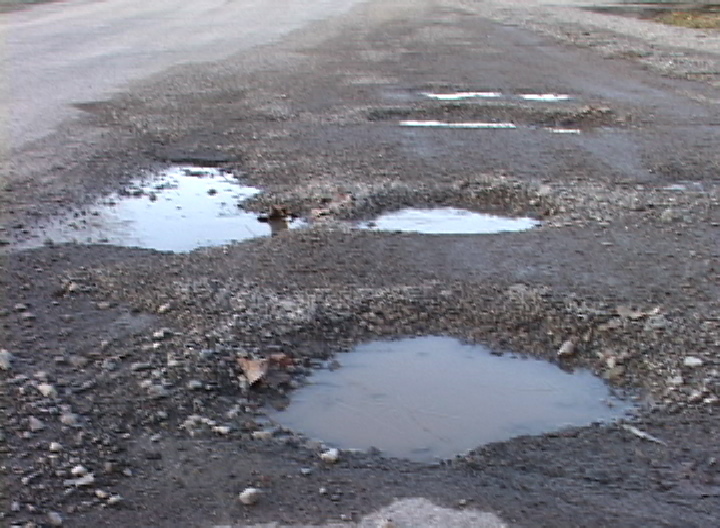 As the man at State House says: “Don’t talk about my potholes – stupid”.